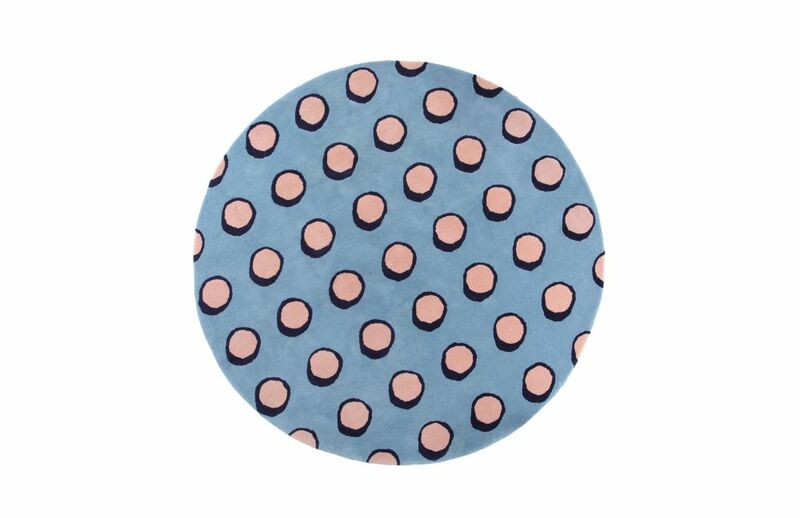 Pop Rugs are a new addition to Deadgood’s in house collection of accessories. Drawing on a variety of influences include the Memphis Design Group and the work of New York artist Keith Haring, these bold rugs are a representation of Deadgood’s eclectic and bold style and will be sure to provide a statement to a variety of interior settings. The products are hand tufted from 100% wool and available in three styles ‘Zzzap’, ‘Dotty’ and ‘Wiggle’, each of which can be produced in three sizes. Our collection of modern furniture, lighting and interior ‘products with personality’ is designed and made in Britain and supplied worldwide, to some of the freshest commercial projects on the planet.